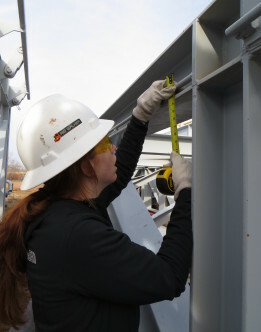 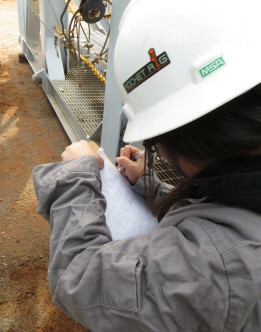 Do you need an API RP 4G Category III or Category IV inspection for your structure? 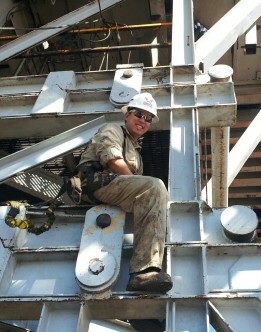 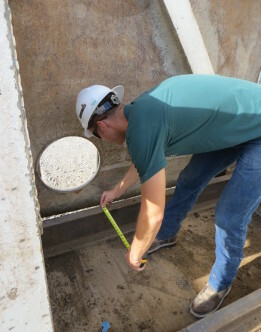 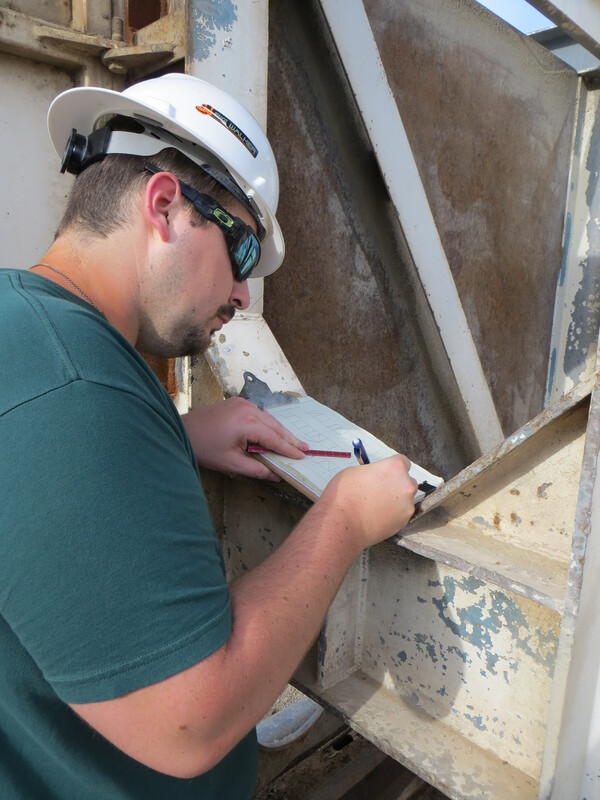 Each of our inspections is conducted by a Veristic Engineer who specializes in designing drilling structures. 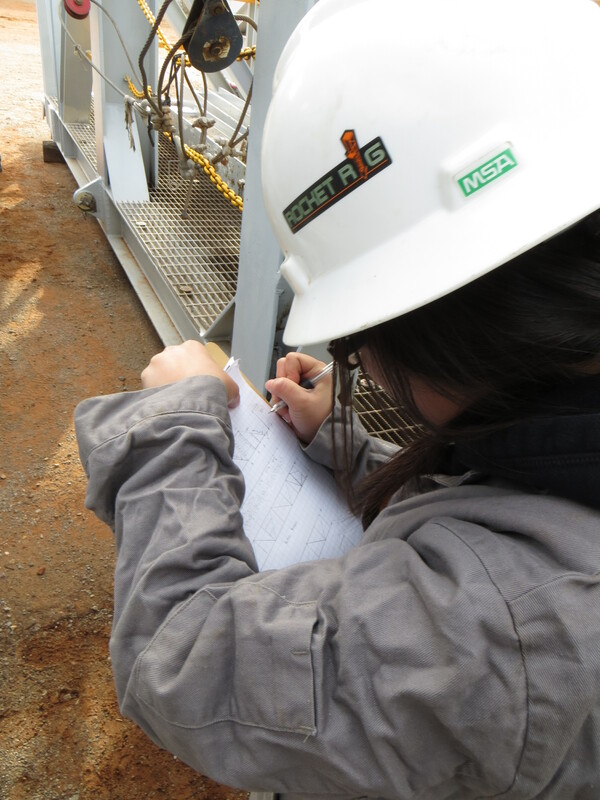 We can analyze structures and design modifications to get your rig to meet the current API 4F design loading requirements. Veristic performs the analysis and provides any drawings, certifications, labor, and material. 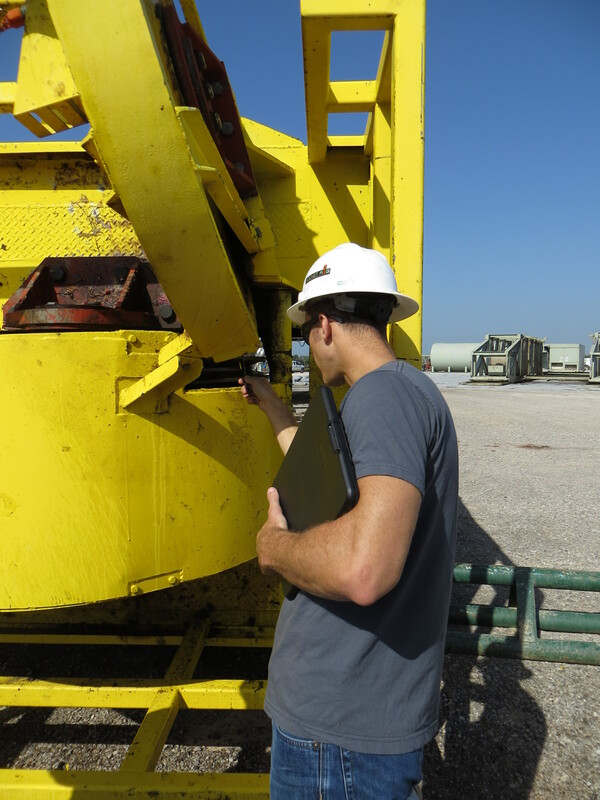 Trouble-shooting - We provide solutions for any drilling structure and equipment problems. 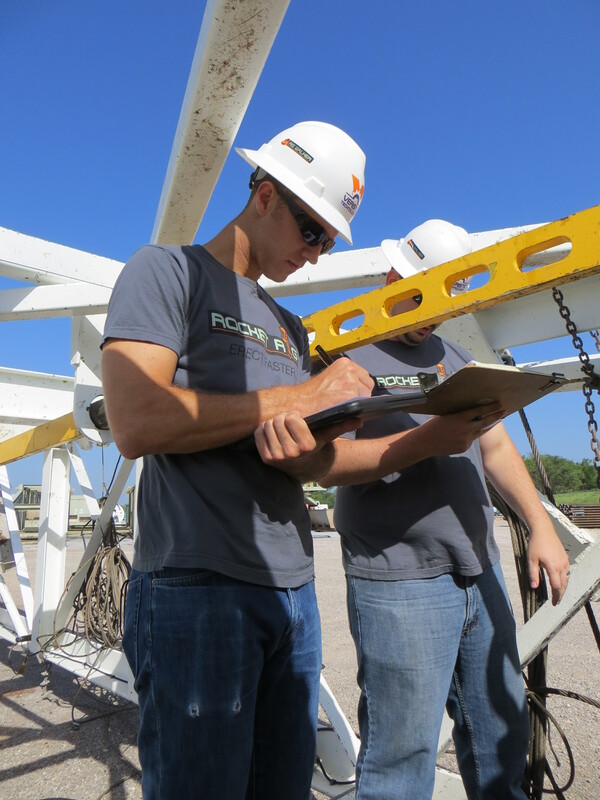 Our experienced professional engineers are ready to tackle any issues with your drilling structure and equipment. Accident investigation - Our field-experienced engineers are adept at uncovering causes of accidents and providing solutions for corrective action. 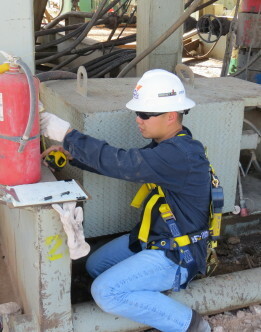 Custom designs - Got an idea for your rig? 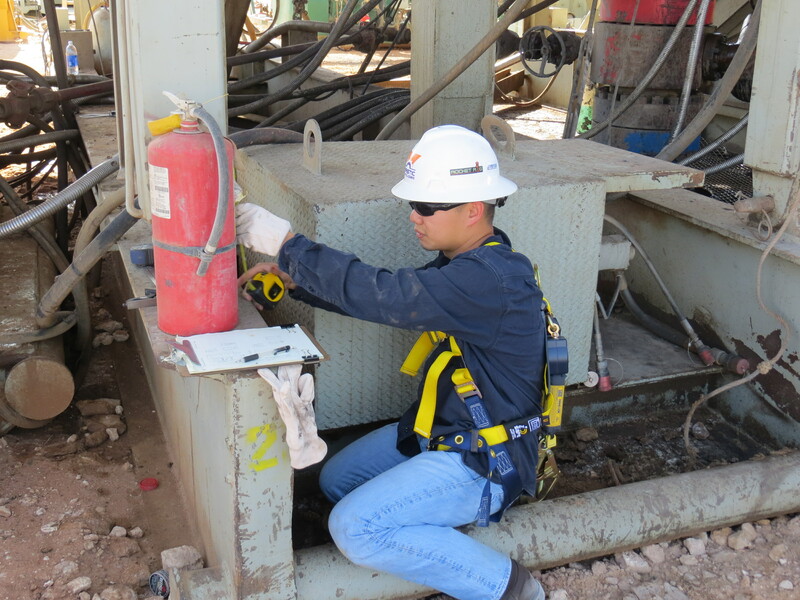 Work with us to engineer and design custom solutions for your drilling needs. 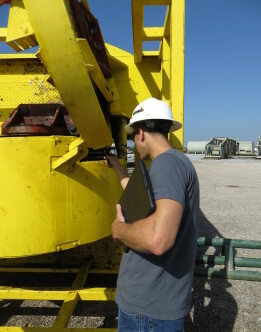 Offshore services - Our engineers are IADC RigPass and HUET certified. 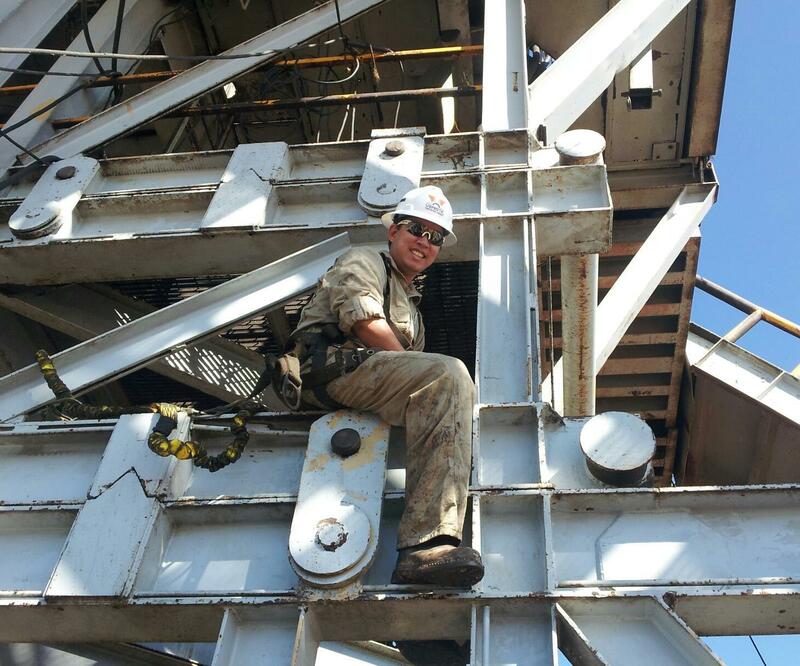 They are ready to deploy to offshore derricks.